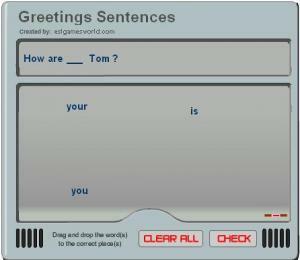 If you know basic greetings and phrases in English you'll want to test your knowledge with this quick game. Drag and drop the words into the appropriate order and check your work. Did you get them all correct? Learn about how to tell others what to do! The factsheets will tell you how to follow and write instructions, then you can complete the worksheets for extra practice. There are two activities for you for even more practice! When you've finished, take the self-test and check your answers to see how much you learned about giving and receiving instructions. Learn the topics about agreement and double negatives problem in English with the factsheets and then complete the worksheets for extra practice. For extra practice you can check Joanne's resume and correct her double negatives. When you've finished, take the self-test and check your answers to see how much you learned. When people give a negative opinion, how can you agree? This lesson explores when to use "ëither" and "neither" to agree to a negative statement. An excellent class about a difficult structure. 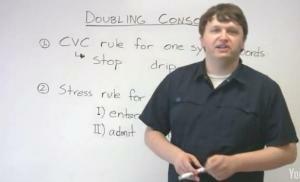 Rob the teacher talks about using the imperative (commands) as related to travel. 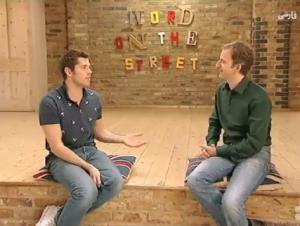 He also talks about how to remember the vocabulary effectively. There is no transcript, but the speech is very slow. Includes three practice tasks. 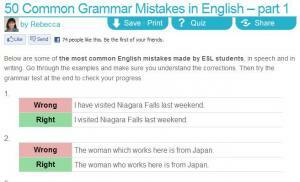 This video clip teaches you some basic collocations. A collocation is two or more words that often go together. These combinations just sound "right" to native English speakers. The difficulty in learning them is that there are no rules! Use this video to start learning what 'sounds' right and wrong. Rob the teacher talks about "used to" in the past. There is no transcript, but the speech is very slow. 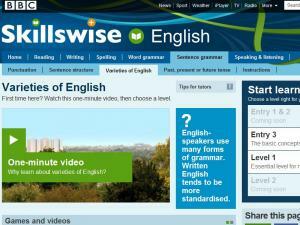 Includes three practice tasks. The subjunctive mood is not often used in English; it has evolved over time. 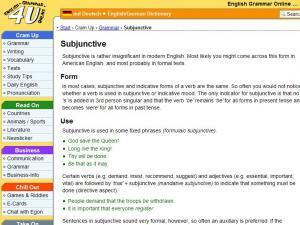 However, if your native language uses the subjunctive this lesson will help you immensely by explaining how the English subjunctive works and why it is no longer used except in rare circumstances. There are exercises for you to practice after watching the video. Sometimes you read something like: I wish I were you. Why don't we say "I was"? 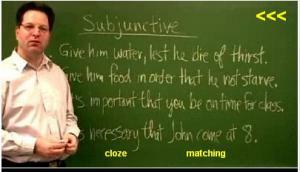 This lesson explains that some verbs need the subjective tense, which is similar to the conditional tense. A short lesson essential for advanced students.